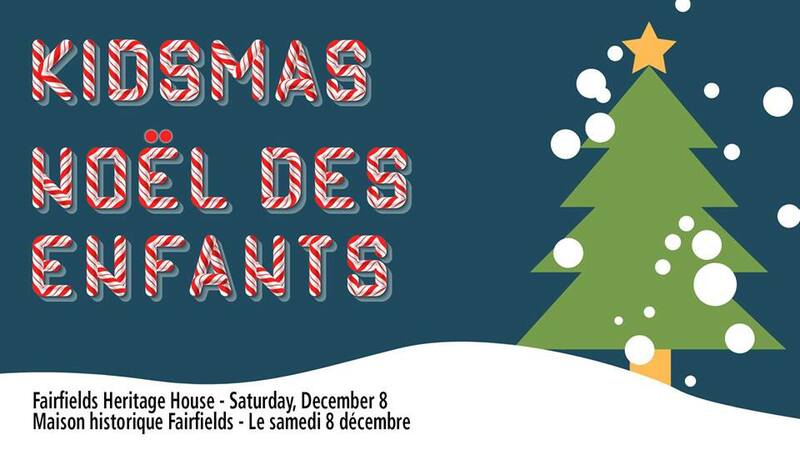 You’re invited to Fairfields Heritage House as we celebrate the season with a morning of family fun! Explore Christmas traditions throughout the years with a holiday craft and a delightful assortment of both indoor and outdoor activities (don’t forget to dress warmly!). This program is perfect for kids and is sure to bring cheer to the whole family. Christmas goodies and hot chocolate will be served. This is a drop-in style program; registration is not required.